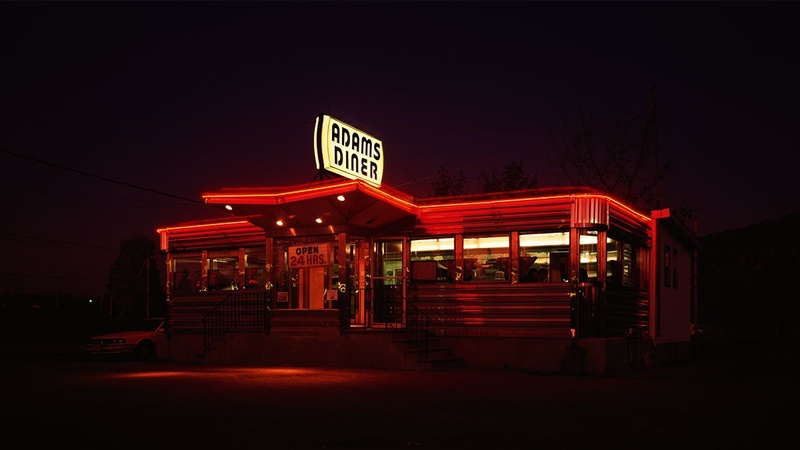 Go to Google right now and type in “HVAC Companies” or “Plumbing Near Me” or "<insert name>'s Diner. What you should find is that there are countless examples of people naming their business after themselves. Joe’s Plumbing, Don’s Landscaping, Phil's Diner etc. Here's why business owners do it, and why we believe it’s a bad practice. When you start a business, your reputation is inexistent. Therefore, the easiest clients to secure are going to be those who already know you personally. In this sense, naming a company after yourself makes perfect sense. It helps establish trust instantly with people who know you and spreads your services quickly among friends and family. It’s an easy solution, but there’s always a price to pay for convenience. We’re here to tell you that’s exactly what you should be thinking. 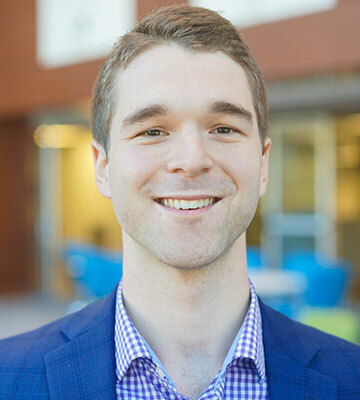 Eventually, every business either sells, goes out of business, or is handed down to the next generation (and that next generation may eventually sell). It's our belief that every business owner should start and run a business with the end in mind. You're building a powerful asset, not just a high-paying job. 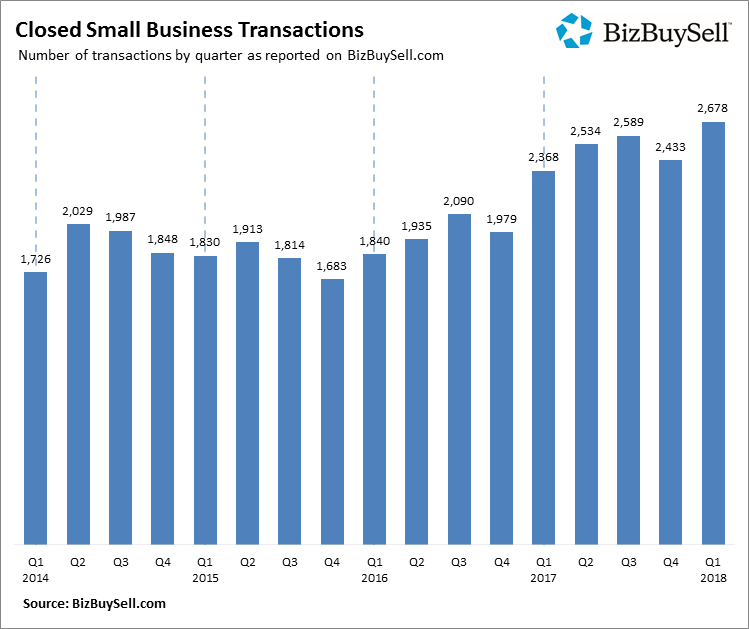 In 2017 alone, more than 10,000 businesses were sold through BizBuySell.com, with trends signaling that more people are buying businesses than ever before. Therefore, you better be thinking about the value of your company from the very beginning, and what you call your company can have a significant impact on its value. Even Harvard Business Review has evidence to support this. Your name is Phil Hammerson, and you’re the owner of Phil’s HVAC Company. In the beginning, it was you, two technicians and a truck, but today (15 years later, let’s say), you have 25 technicians, 20 trucks, 250 monthly maintenance contracts, and an average of 15 new installation jobs per month. You’ve built a very successful business, but after 15 years you’re feeling burnt out and decide it’s time to sell it. The first concern every buyer will have is that you selling will hurt business. 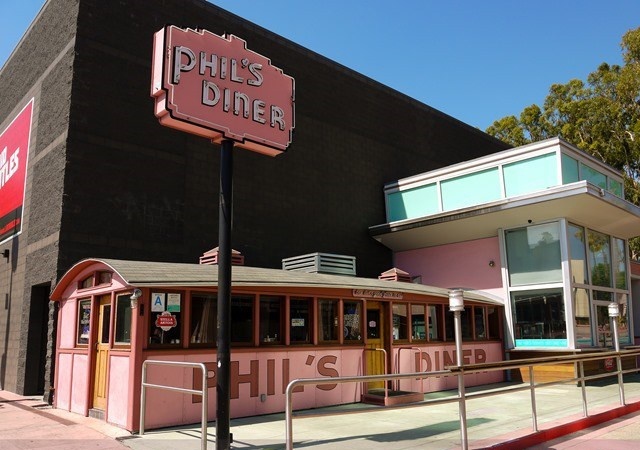 Since you’ve been part of your company’s identity for so long, the perception is that customers know Phil – not the HVAC company. Whether that’s true or not, your buyer can’t know for sure how customers will respond, and will use this to negotiate a reduction in purchase price. And in their defense, some of your clients probably like having a relationship with the owner of the business. They may even feel like they can call and get you on the phone in a moment’s notice if there’s a problem. For the buyer, a price reduction seems like the only plausible solution. If they can’t be sure your business will maintain its clients, then they can’t pay for all those clients. That uncertainty might be a death sentence for your deal. It restricts your growth. Remember the first example I shared about all the plumbing/electrical companies named after their owners? Imagine you decide to expand into a nearby territory, only to find there’s already a Phil’s HVAC established. You’ll probably have to rebrand, which is essentially like starting a new company. You’re exposed to the public. “I want to talk to the owner. Put Phil on the line right now!” You don’t want to field that call, do you? Buyers want ownership. The buyers want complete ownership of the business – some of them may have a hard time seeing Phil’s name across the front of their new building. Even if client retention is not an issue, there are other factor’s at play. Of course, there are exceptions to this rule. Plenty of companies have successfully used their creator’s name with great success. Maybe you’ve heard of John Deere, Walt Disney, or Levi Strauss? Still, apart from John Deere, these companies are rarely referred to by their full name. 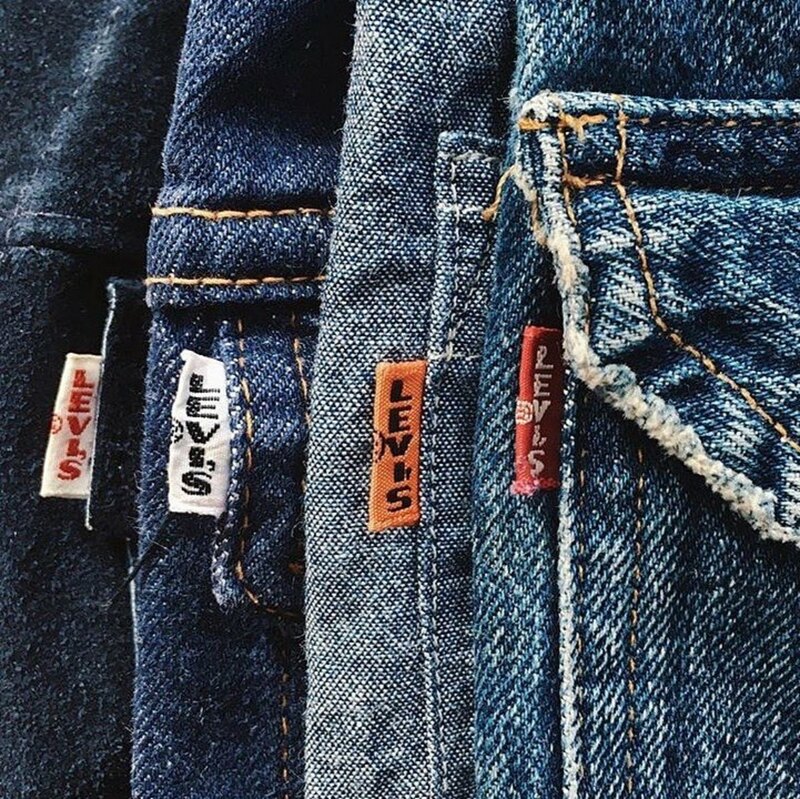 When’s the last time you heard someone say they got their jeans from Levi Strauss & Co before going to see the new Walt Disney Company movie? Never. Everyone says Disney and Levi’s. The point is, if you’re going to use your name it needs to be able to stand alone and mean something. And not every name can accomplish that. If you have a common last name, like Smith or Sullivan, you may want to rule out using your name for the company. What’s more professional in your opinion? In our opinion, Hammerson HVAC is much more professional. Even the name Hammerson just sounds more valuable. The last name in this example acts as a memorable brand name. A buyer will have a much easier time taking over Hammerson HVAC than they will Phil’s HVAC because Hammerson is more unique. It’s a subtle change, but it’s effective. Do you have questions that you would like us to answer on the blog? Send us an email at Marketing@MidStreet.com! We'd love to help in any way we can.